A clear timeline is a key part of building your clinic, because challenges can come up at many points along the way. Biweekly meetings with your vendor are a good idea to keep you informed about each stage in the process. 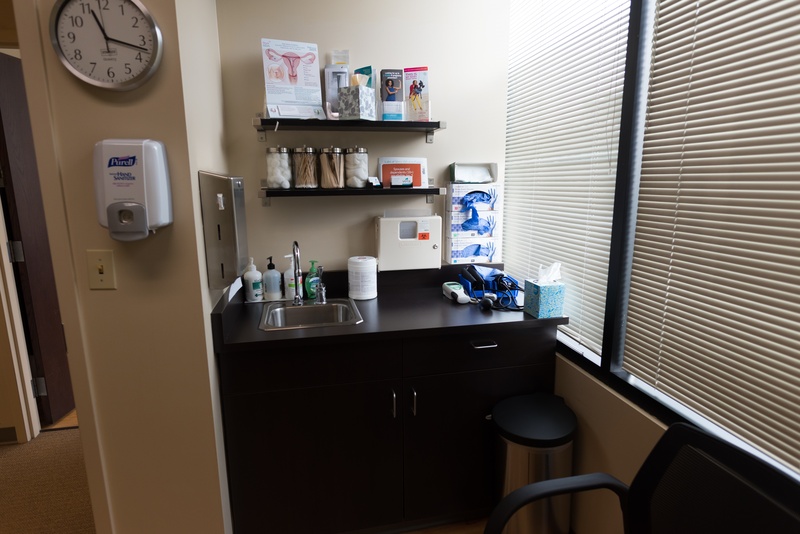 From site identification to lease negotiations and permitting, let’s take a look at what’s involved in turning your clinic into a reality. Here are all the details you need to consider in the fifth chapter of our recent eBook: A Strategic Guide to Planning & Launching An On-Site Clinic. This is one of the earliest milestones of launching your on-site clinic. And it’s a critical factor in determining clinic success. You should begin the search for possible near- site locations as early as possible — even as early as the contracting phase. Market research, real estate searches, and assessments of local zoning and permitting requirements will help you find an ideal location for your clinic. Your vendor should also be able to make recommendations for your clinic location. But as an employer, you have the final say. Once a location is proposed, your vendor should work with local construction companies and partner architects to conduct feasibility studies to determine rough order of magnitude (ROM) estimates of the work required to construct the clinic. Meanwhile, lease negotiations with the landlord get under way to determine lease terms. Once final construction plans have been approved, the permitting process begins. Depending on the scope of work and municipalities involved, the permitting process is one of the most challenging stages in the construction process. When construction is complete, electrical, fire, and building inspections take place. The final weeks are filled with deliveries of materials and the clinic setup. Everything from furniture and artwork to medical supplies begins to fill your clinic and prepare it for opening day. 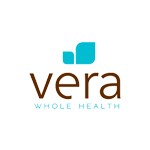 We’ve spent years working with talented architects and designers to establish a standard Vera aesthetic that patients and staff love. Our clinics and care centers feature bold, bright colors paired with natural wood tones to create a style that is both modern and inviting. Consider a similar look and feel for your own clinic.